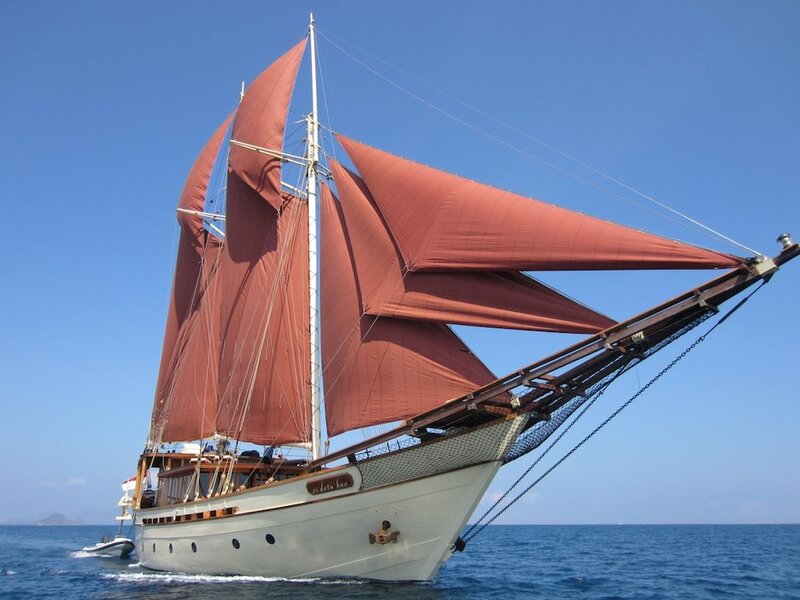 Our stunning 3-cabin phinisi yacht Si Datu Bua, sister to the spectacular Silolona, is offering a rare set departure cabin trip in the Banda Islands this October. Cruising between 2 - 8 October 2017, SI Datu Bua will take guests to the mysterious spice islands, taking in the rich heritage and hypnotic landscapes of this remote destination. Prices start from USD$1,940 per person per night.